As you might have noticed with our Goodwood XSP article – you would have made a massive £4,699.92 more betting at the BETDAQ XSP compared to the Industry SP for just £10 stakes – an absolutely incredible given the low stakes, and really highlighting where the value is. 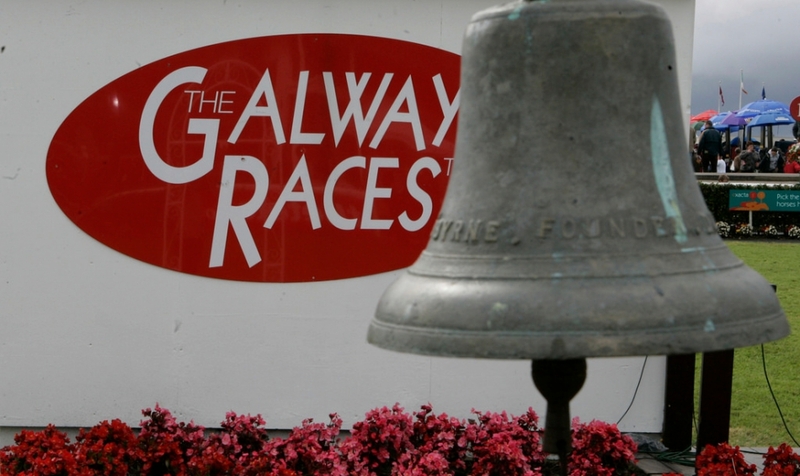 Now we’re going to look at the figures for the Galway Races! In the past we have recorded the XSP v ISP stats at 5% commission on BETDAQ XSP, however – because new customers get 0% commission for the first 30 days when joining BETDAQ, we have recorded the stats at 0%! With that explanation out of the way, let’s get onto the results of the Galway Races 2017! Willie Mullins was in great form at this year’s Galway Races, and he landed the big race on the opening day with Whiskey Sour winning at an XSP of 21.24! Pateen winning the 5-55 was the biggest value on BETDAQ today, winning at an XSP of 38.49 compared to just 21.0 with the bookies, and overall today you would have made an extra £332.90 betting on BETDAQ compared to the Industry SP for just £10 stakes. Tuesday was the day with the smallest difference between the BETDAQ XSP and the Industry SP, however you still would have made an extra £84 betting on BETDAQ – not a huge figure compared to some other days this week at Goodwood and Galway, but still decent value! Wednesday is one of the highlights at Galway with the Galway Plate taking place, and today the BETDAQ XSP beat the Industry SP by £313.60 for just £10 stakes. Balko Des Flos was the big race winner under Davy Russell at an XSP of 7.81, and overall on the day the BETDAQ XSP was just consistently better than the Industry SP. Thursday is another big day at Galway with the Galway Hurdle taking place, add that to it being Ladies Day, and it is definitely the best day of the week at Galway. The atmosphere is always brilliant, and it was a brilliant day for punters on BETDAQ. The BETDAQ XSP would have made you £298.10 more today than the Industry SP! Tigris River landed the big one under a brilliant driving finish from Barry Geraghty at an XSP of 7.16, more than a full point bigger than the Industry SP of just 6.0. It’s getting predictable by now, but Friday was yet another good day for the BETDAQ XSP v the Industry SP – returning an extra £172.20 for just £10 stakes. Riviera Sun was a notable winner given he returned at an XSP of 29.24 compared to the ISP of just 17.0. Saturday was the day with the biggest difference between the XSP and the ISP – netting an extra £336.30 on BETDAQ, just sneaking past Tuesday’s total of £332.90. Bubbly Bellini winning at an XSP of 35.83 and Athenry Boy winning at an XSP 32.11 were the two highlights, and if you backed them on BETDAQ then you really got the value. Sunday brought the curtain down on another great festival at Galway, and today you have would have made an extra £170.20 betting at the BETDAQ XSP. We went the whole week without a single horse returning bigger at the Industry SP compared to the BETDAQ XSP – these figures really highlight where the value is before the off! So, over the full seven days at the Galway Races 2017 – you would have made £1707.30 more betting at the BETDAQ XSP compared to the Industry SP. Not quite the £4,699.92 we had at Glorious Goodwood, but still a decent chunk of money for just £10 stakes! It certainly pays to get the value looking at those figures. As always, if you have any questions about betting at the BETDAQ XSP, please feel free to get in touch with us on Twitter – and don’t forget new customers get 0% commission for 30 days when signing up! @BETDAQ. PreviousGLORIOUS GOODWOOD XSP: Winning more with BETDAQ!